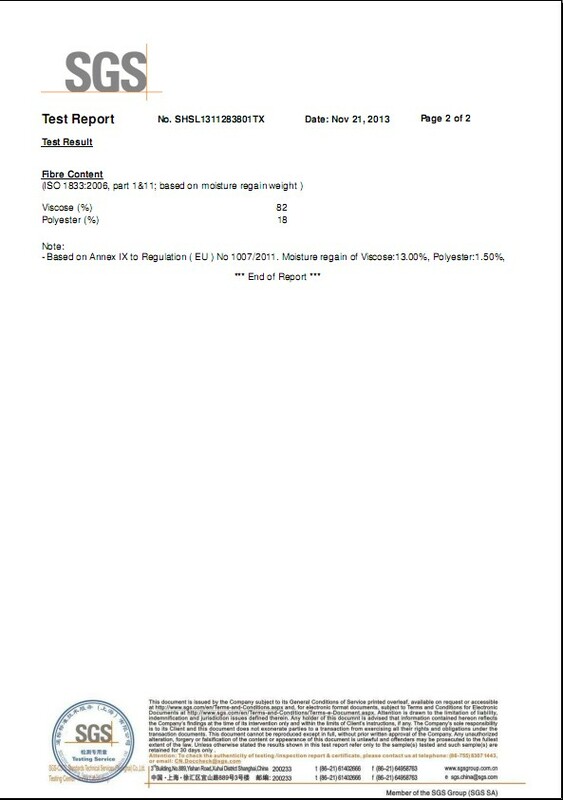 Company Overview - Hangzhou Wipex Nonwovens Co., Ltd.
6YRSHangzhou Wipex Nonwovens Co., Ltd.
Wipex Nonwovens ,as a leading spunlace nonwoven manufacturer, has built a reliable reputation for delivering quality spunlace nonwoven products with the most reliable service in the nonwoven and cleaning industry. 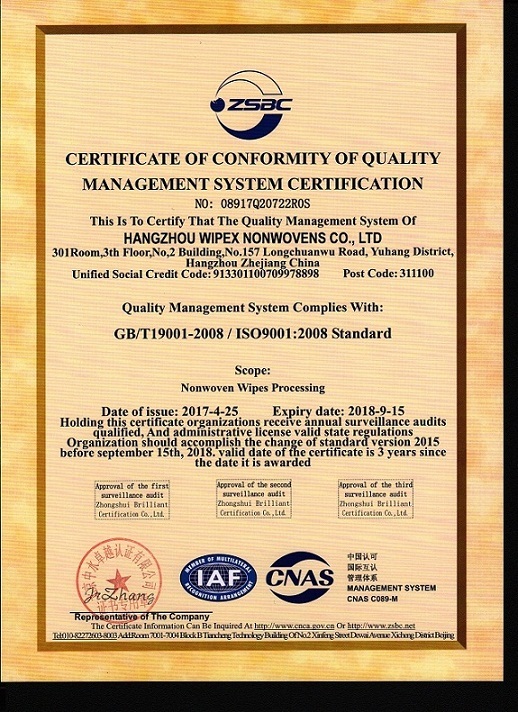 We are a professional factory dedicated to the research and development, production, sales and OEM service of nonwoven cleaning products which are widely used in Automotive Refinishing, Aerospace, Hospitality and Food Service and Industrial and Manufacturing Cleaning. 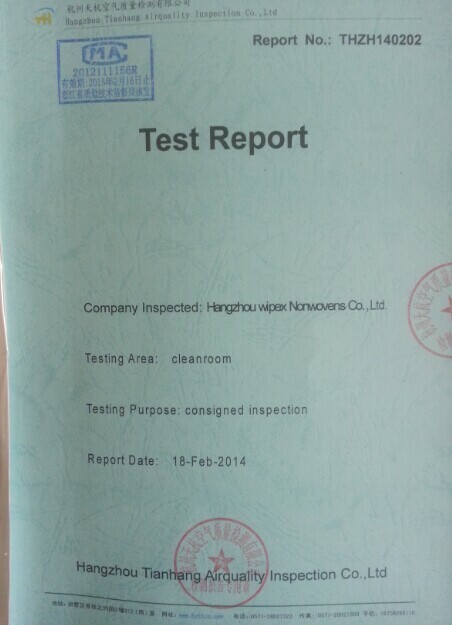 Our products mainly cover Industrial Non-woven Wipers, Household Wipes, Medical Wipes, Beauty Care products, etc. Our wiper is perfect replacement of Wypall and Sontara.Our products are mainly sold to Europe, America, South East Asia, and other regions. WIPEX has built good business relationships with partners from more than 50 countries, including USA,UK,France,Germany,Spain,Poland,Russia,Australia,Japan,Korea,Malaysia,UAE,South Africa, etc. 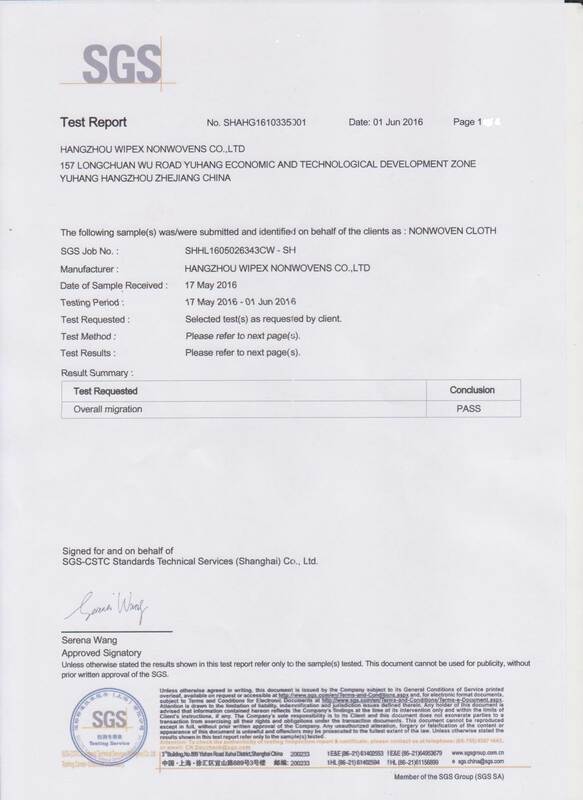 Our direct and indirect customers are BMW, Benz, HongKong International airport, Samsung, LG, Teijin, Bidvest, etc.With the combination of rich nonwoven export experience, high level R&D, sales team with more than 12years experience and the help of ISO9001 international quality system, we are sure to be the reliable backing of your company. 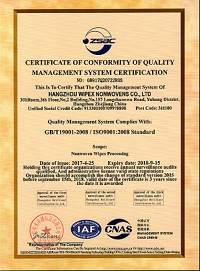 And based on our value of "A Partner Like A Brother", we will do our best to serve all our clients and partners to establish mutual-beneficial cooperation.WIPEX Nonwovens has been in nonwoven market for 12 years. We insist on cooperating with customer as a partner like a brother. We believe customers and workers are both our partners. We work sincerely with our brothers, we solve problem together with our brothers, we share success with our brothers!